Olive trees (Olea europaea) will soon be added to the Government's list of tree species included in the statutory notification scheme for imports from the EU. 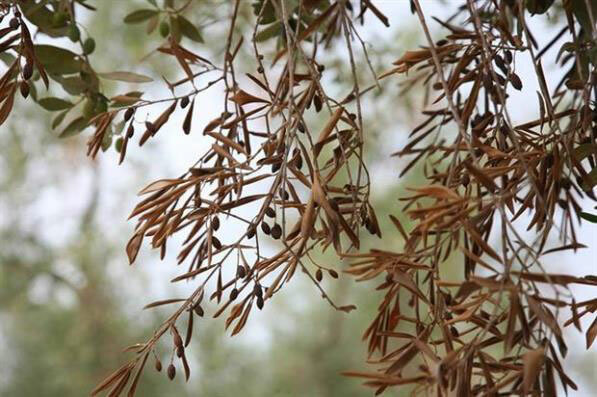 These new measures, coming into force on 26 November, aim to strengthen the UK's protection against the risk of the plant disease Xylella. 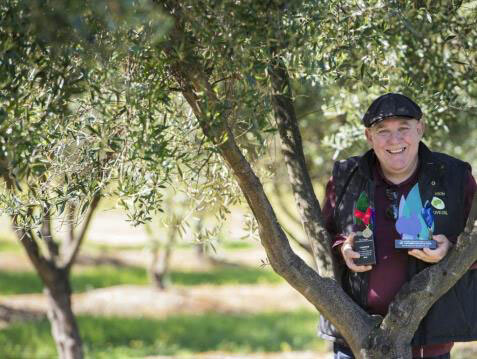 Good oil: Mick Labbozzetta of Kyneton Olive Oil, whose basil agrumato won the award for best flavoured olive oil at the Australian International Olive Awards. Paolo Inturrisi’s love affair with olives started when he was just a child. He earned his first wage picking olives at a farm in the Sicilian town of Solarino as a 10-year-old and later worked at nearby olive groves harvesting and pressing the fruit. Telstra small business customers impacted by the national EFTPOS outage on Saturday, 3 November may be entitled to business loss compensation. Small businesses firstly need to attempt to have their issue addressed by Telstra. If the matter remains unresolved, the small business can lodge a complaint with The Telecommunications Industry Ombudsman via phone 1800 062 058 or online at www.tio.com.au. Despite weathering one of the toughest seasons on record, the quality of Australia's table olives and extra virgin olive oil this year is 'truly outstanding' the industry peak body says. Boundary Bend Wellness, a subsidiary of Australia’s largest olive oil producer, is planning on making a splash with its vertically integrated leaf extract ingredients at an upcoming trade show. Gamila in her olive grove. Gamila MacRury is somewhat of an accidental saffron grower who thrives on challenges. She admits saffron was the last thing on her mind when she bought 5.6 hectares on the outskirts of Beechworth in Victoria’s North East in 2009 … Gamila had dreams of being an artisan baker in a cute cottage at Bright and first considered truffles, but saffron fell into place, as did the olives she planted the same year. After a successful launch period, the Olive Wellness Institute (OWI) is now planning for the next phase of activity and is calling for industry feedback on the initiative to date. 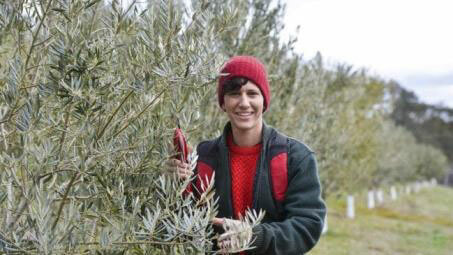 The OWI’s Sarah Gray said that in phase one the Institute was working with Hort Innovation to launch the project and develop the resources on offer, which provide credible, evidence-based information on the nutrition, health and wellness benefits related to olive products. 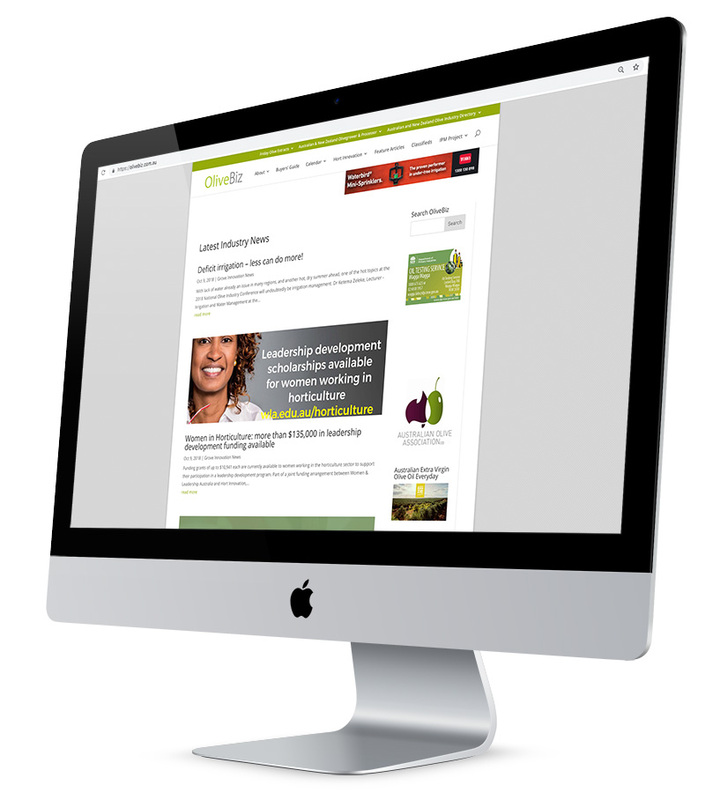 “The strategic investment project Educating Health Professionals about Australian Olive Products OL17002 is partially funded by Hort Innovation, using the Olive Fund research and development levy and contributions from the Australian Government. Hort Innovation is the grower owned, not-for-profit research and development corporation for Australian horticulture,” she said. “As part of the next phase of activity, we would like to seek feedback from olive growers and processors across Australia, so we can continue to improve our offering into the future. To do that, we’ve created a quick and easy survey, which we’re inviting Friday Olive Extract readers to take part in. Please complete our survey here. The Managing Farm Risk Programme provides one-off rebates of 50%, up to a maximum of $2 500, to prepare and apply for a new insurance policy to assist with drought and other production/market risks. Note: the rebate does not apply to insurance policy premiums. Deadline for applications is 31 May 2019. 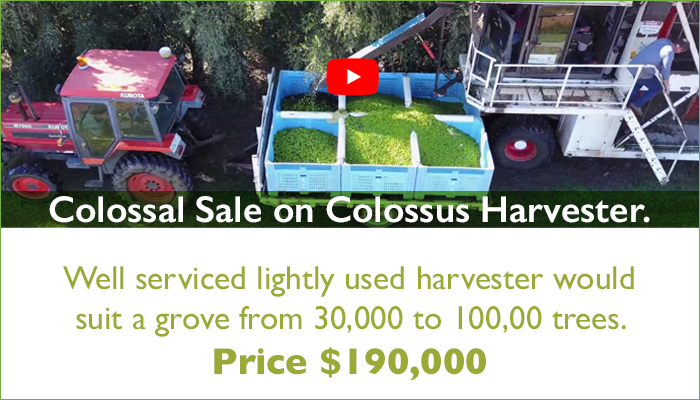 More information - 1800 837 857 (toll free) or email mfrp@agriculture.gov.au. 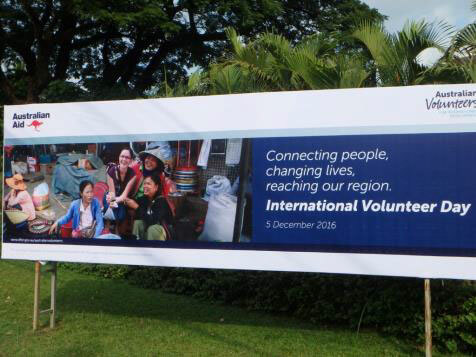 The Crawford Fund is seeking EoIs from Australian volunteers to travel to the Lao People’s Democratic Republic to deliver training in integrated pest, disease and weed management, biosecurity and food safety, and workshops for farmers to improve the safe use of pesticides. More information here. On-Farm Drought Infrastructure Grants are a new program to help farmers improve drought preparedness and management. More information here. Bookings open for Vic, SA and Tas IPDM Field Days: be there and protect YOUR grove. 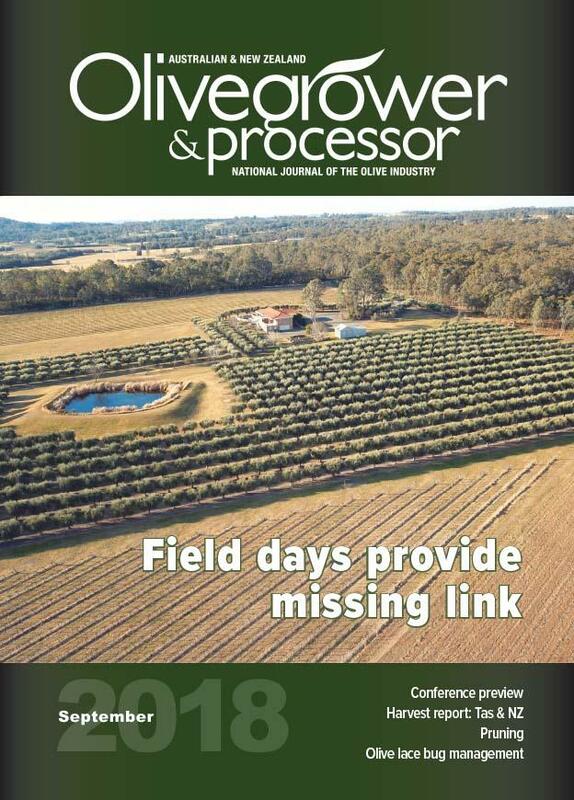 Bookings are now open for the next three IPDM Field Days, being run as part of the national program in the olive levy-funded project: An integrated pest and disease management extension program for the olive industry (OL17001). Many studies have linked polyphenols - chemical compounds found in everything from chocolate to olives to berries - to reduced cardiovascular disease risk. French researchers took a closer look at how different types of polyphenols relate to this risk. So many correlations with EVOO in these lists! A test bed of wood panels on the roof of the Westerdijk Institute in The Netherlands.Credit: Martin Meijer. A fungus that does not attack wood, but preserves it. It sounds strange, but it is possible. 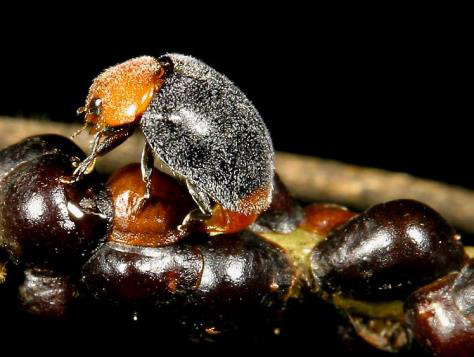 A new study shows that black fungi on oiled wood can behave like a 'biofinish'. This layer colors the wood and protects it from wood rot and degradation by sunlight. 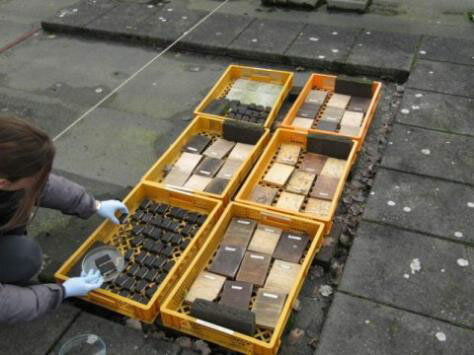 An additional advantage: the fungus automatically repairs damage in the protective layer. This is really fascinating science! Half of Spain’s bestselling ‘extra virgin’ olive oil brands are falsely labelled, according to a new study by Spain’s Consumers and Users Organisation (OCU). The consumer group found that out of 41 brands of olive oil tested, only 21 qualify for the premium ‘extra virgin’ classification, the rest belonging to the lesser ‘virgin’ category. The Consumer Affairs Authority (CAA) has seized a stock of expired olive oil estimated to be valued at nearly Rs 10 million. Following a tip-off received, the officers of the authority had carried out a raid in Old York Street in Pettah. Reportedly, the haul had been prepared to be released to the market after repacking with new labels with false manufacturing and expiry dates. 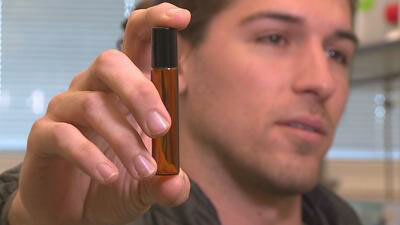 Start-up tech company hopes their oil compound strikes gold for Shreveport. A Shreveport start-up company is working on a compound that could one day help treat Alzheimer's disease and related dementias. Oleolive was awarded a $350,000 federal grant to study Oleocanthal, a compound found in olive oil.